Holy Week - answers to any difficult questions your children may ask. continued to work towards over several years. a hard copy please come and ask at the office. fully and have helped to ensure this excellent outcome. 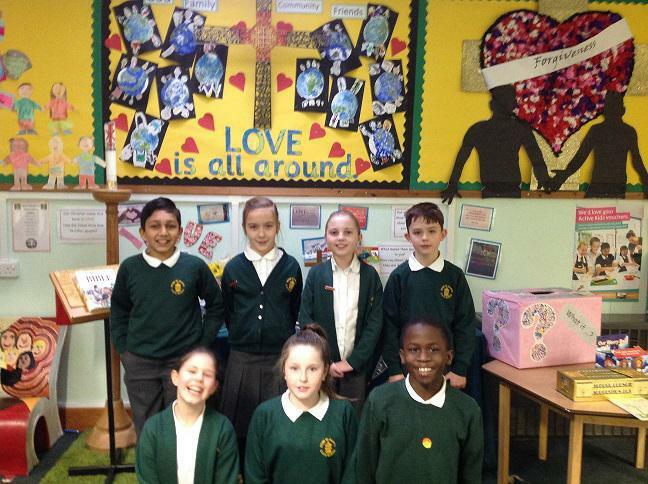 Rochester Diocese of Church of England Schools. We believe every child should be valued as a unique child of God. We teach respect for everyone regardless of background, colour, ethnicity or faith. 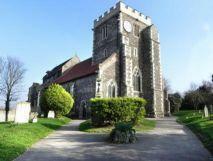 We have strong links with our local parish Church of St. Mary's in Stone. Children have the right to be withdrawn from Collective Worship if their parents wish. Please see Collective Worship/RE policies or make an appointment to see the Headteacher. 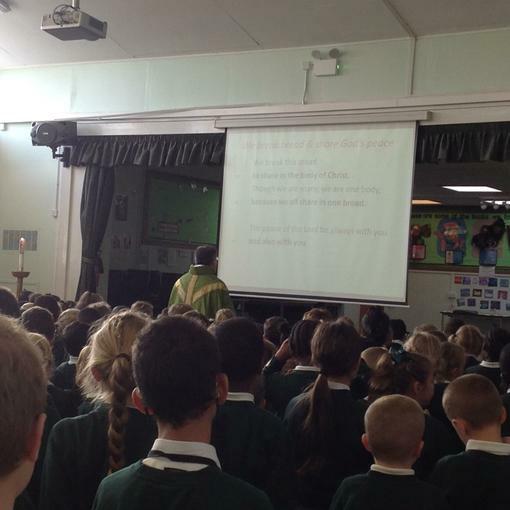 Celebrating Collective Worship based on Christian teaching is part of our daily life at school and enhances our spiritual, moral, social and cultural development. Please come with your children to the Messy Church in our School Hall. This is an opportunity for you to take part in games and craft activities.